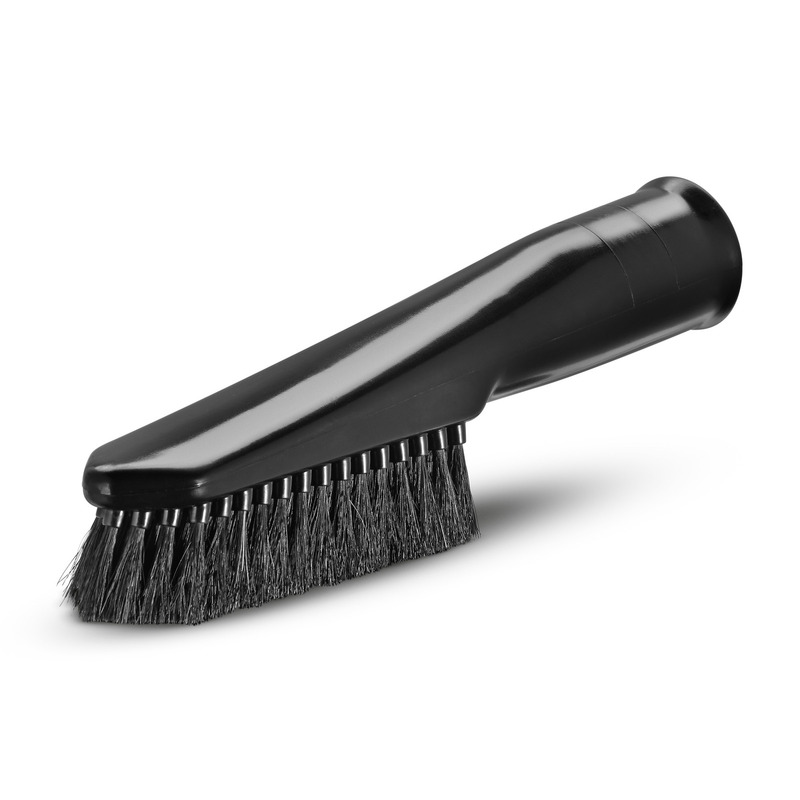 Suction brush black 28631470 https://www.kaercher.com/ie/accessory/suction-brush-black-28631470.html Brush with extra soft bristles for gentle cleaning of sensitive surfaces in the car, e.g. dashboards or centre consoles. Brush with extra soft bristles for gentle cleaning of sensitive surfaces in the car, e.g. dashboards or centre consoles.